Peter Robinson sits with author, journalist and former presidential candidate, Patrick J Buchanan. From declining birth rates, to shifting values, to the decline of Christianity, Buchanan thinks Western civilization is falling apart. 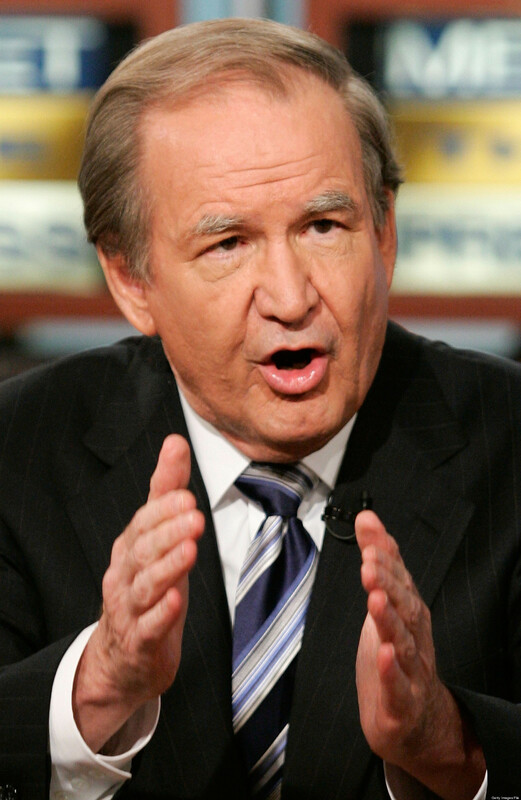 Buchanan is worried that the American melting pot has stopped assimilating immigrants the way it once did. Is America dying? Are you a racist if you think America is breaking apart? Find out.